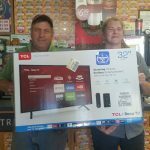 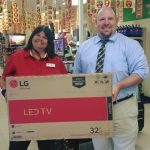 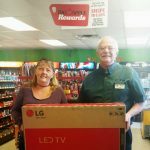 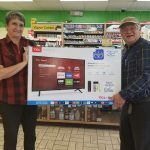 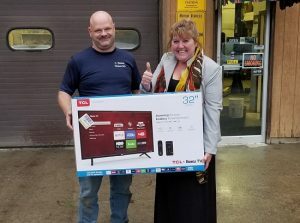 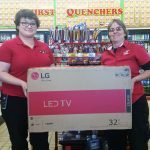 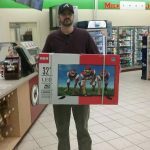 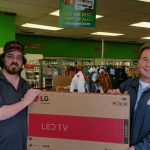 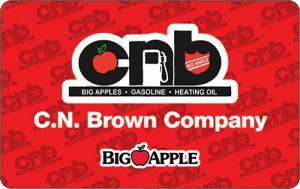 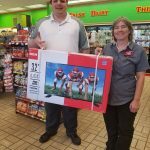 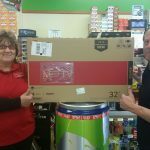 Penny is a loyal Big Apple Rewards members and won a TV from the CN Brown Days of Christmas! 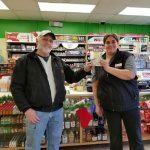 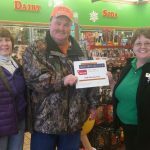 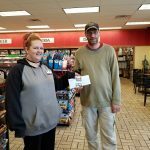 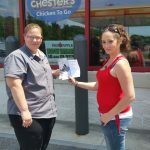 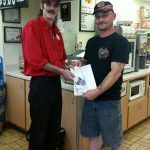 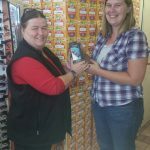 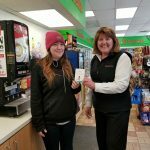 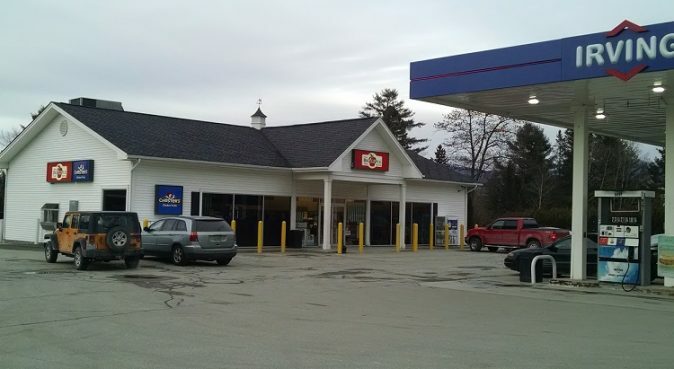 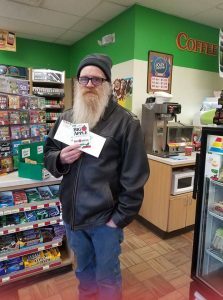 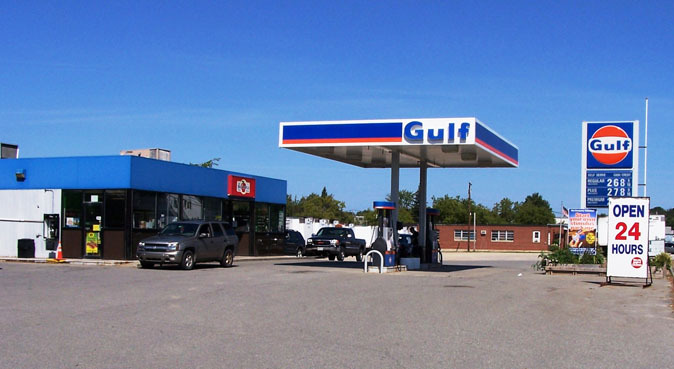 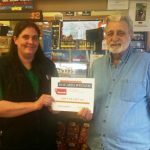 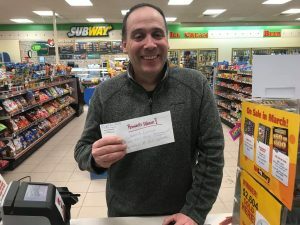 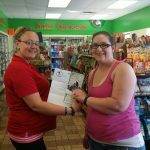 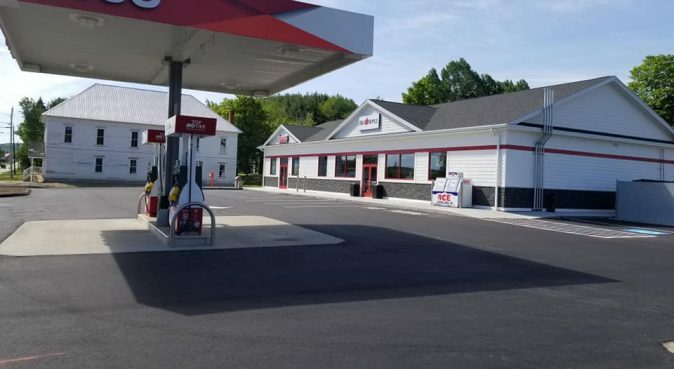 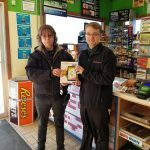 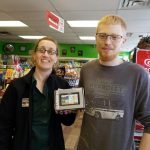 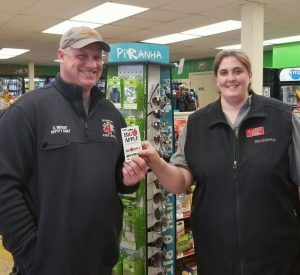 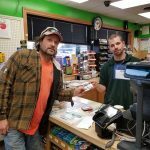 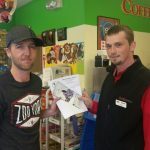 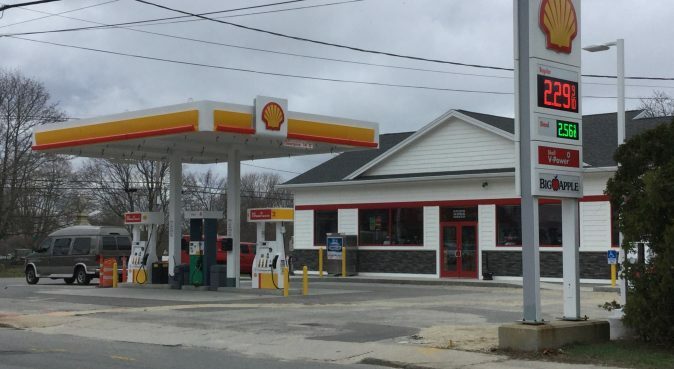 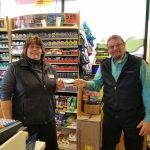 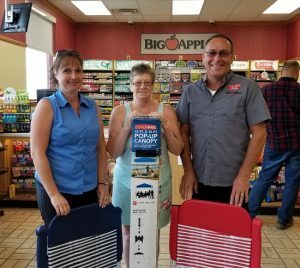 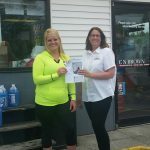 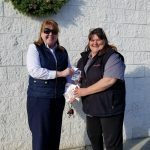 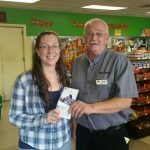 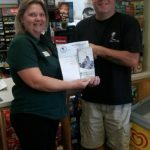 She won by swiping her Rewards tag with every purchase she makes at her home store in Mattawamkeag, Maine! 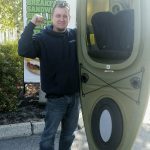 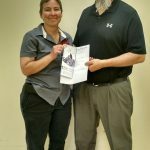 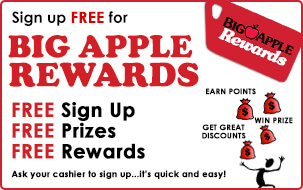 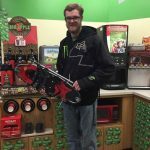 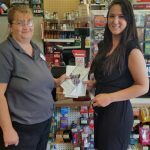 Julie is a loyal Big Apple Rewards members and won a Fall Family Entertainment Set! 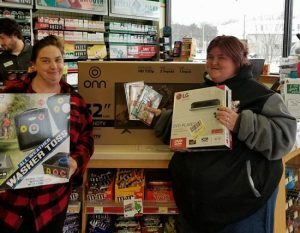 She won by swiping her Rewards tag with every purchase she makes at her home store in Plymouth, NH!